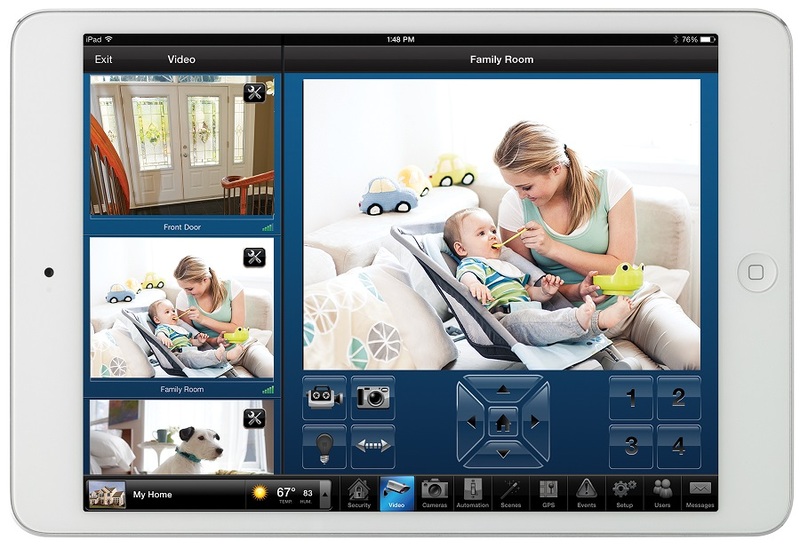 Is your home equipped with security and surveillance? If you only have an alarm, or a couple cameras, we recommend you read this blog post and consider updating your security system. Smart locks, cameras, alarms, and remote access will allow you to stay in control of your house in Norfolk at all times and respond to emergencies quickly. Here are the three must-haves of home security. An alarm will alert the neighborhood and the police that an intruder has broken into your home, but what happens if they still get away? You need a way to identify the criminal, and security cameras are the best way to ensure that happens. Not only will it assist the police in finding the person, but it will also serve as evidence for insurance claims. Security cameras can be used for a number of different reasons besides protecting your family and assets .You can also monitor your pets, hired help like babysitters, and aging parents. If you have an intercom system or front gate, cameras will also help you screen visitors so you know exactly who is ringing the doorbell. Did you or your kids forget to lock the front door, but you’re already out the door on your way to work or a holiday? With our smart systems, you can lock any door from any location as long as you have Internet access! These door locks are also smart enough to report to your security system when someone enters or exits the house, as well as which passcode was used. You can receive a text or email when this happens which is a great way to know the pet sitter arrived or if the mailman left a package. Protect sensitive areas of your home like gun rooms, wine cellars and home theaters by installing automated door locks on interior doors. Different sizes are available and some include the actual handset or doorknob. In addition, our entry systems can be integrated into your phone system so that when someone rings the doorbell, your phone rings. You can pick up to speak to the visitor, or press a button to open the gate. Add video capability, and you can see who’s there. Your security system will work best when it’s integrated into your smart home. You’ll be able to turn the security alarm on and off with your mobile device, or simply walk out the door and let your smart home do it for you based on the time of day or your location. You can also tie your lights, audio, locks and other features all together so that you can press one button and arm the house quickly when you leave. At the end of the day you can review video footage from the security cameras or let the system send you alerts when key activities happen. The best benefit of working with a Norfolk-area professional is that our systems can be customized to your specific, and unique requests. Do you need to enhance your security?